Some years ago my lovely wife received “The Busy Mom’s Cookbook” as a gift. At the bottom of each page, there’s an interesting tidbit. One anecdote tells the story of James Barry. He had a distinguished 40-year career in the British military, holding an office equivalent to major general. He fought in a duel. He earned a medical diploma and achieved almost celebrity status due to his extraordinary surgical skill. But when James Barry died, it was discovered that he was a she. 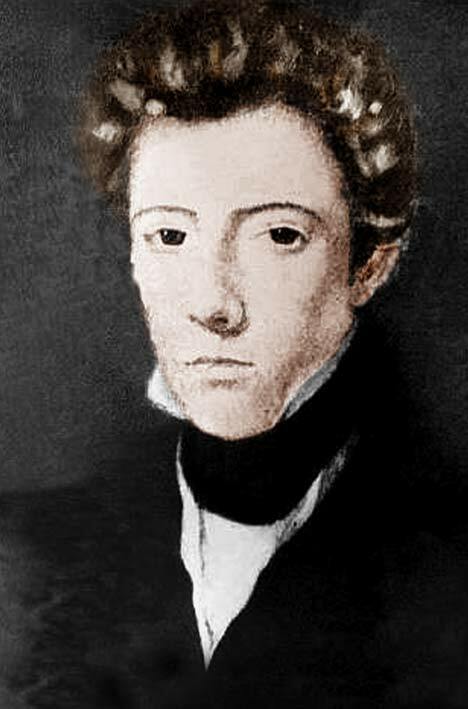 James Barry was the first female doctor in England. Plainly, James Barry disguised her true identity to have career opportunities that were closed to women at the time. We may admire her nerve and fine accomplishments, and even sympathize with her desires and frustrations. And yet we must acknowledge that she lived a lie. She pretended to be somebody she wasn’t. James Barry has “friends” in every congregation of the church, people who pretend to be what they aren’t. And just as death exposed Barry’s clever deception, so judgment will put the spotlight on the secret life of the insincere Christian. 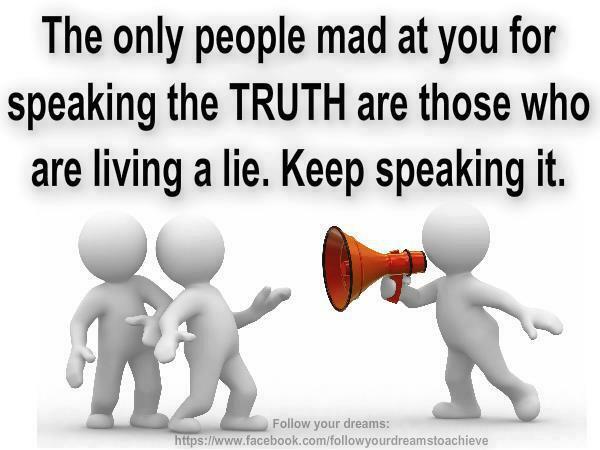 The apostle Paul says that “on that day” God will judge “the secrets of men by Christ Jesus” (Rom. 2:16). And he tells Timothy that “the sins of some men are conspicuous, going before them to judgment, but the sins of others appear later. So also good works are conspicuous, and even those that are not cannot remain hidden” (1 Tim. 5:24-25). According to the author of Hebrews, “the word of God is living and active, sharper than any two-edged sword, piercing to the division of soul and of spirit, of joints and of marrow, and discerning the thoughts and intentions of the heart. And no creature is hidden from his sight, but all are naked and exposed to the eyes of him to whom we must give account” (Heb. 4:12-13).